The Trail Series® is about fun for the whole family and so we're offering the next generation of trail running champions a chance to compete for FREE! 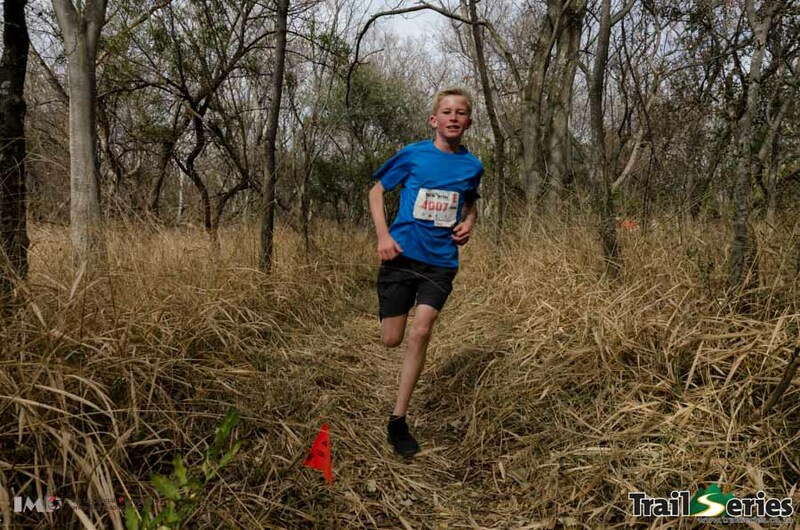 Kids 10 years and younger run for free, please email info@wildrunner.co.za with your child’s name, age and school and we’ll send you a promo code for them to enter online. 1. Applicable for any child 10 years or younger on the day of the first race. 2. Applicable to the short course only. 3. Only applicable via pre-registration. (ie. Have to enter online, does not apply to on the day entries). 4. Online entries close 2 working days before the race. Our family is growing and we're offering the next generation of trail running champions a chance to compete for FREE! In the last 11 years we’ve seen the Trail Series® grow exponentially, becoming the country’s biggest and only national short course trail series. A series that is fit for all types of runners, whether a racing snake or a leisurely stroller. It has become a fun outing for the whole family. Wildrunner is offering all kids under the age of 10 the opportunity to run the Trail Series® for free. Please email info@wildrunner.co.za with your child’s name, age and school and we’ll send you a promo code for them to enter online. In the last 10 years we’ve seen the Trail Series® grow exponentially, becoming the country’s biggest and only national short course trail series. A series that is fit for all types of runners, whether a racing snake or a leisurely stroller. 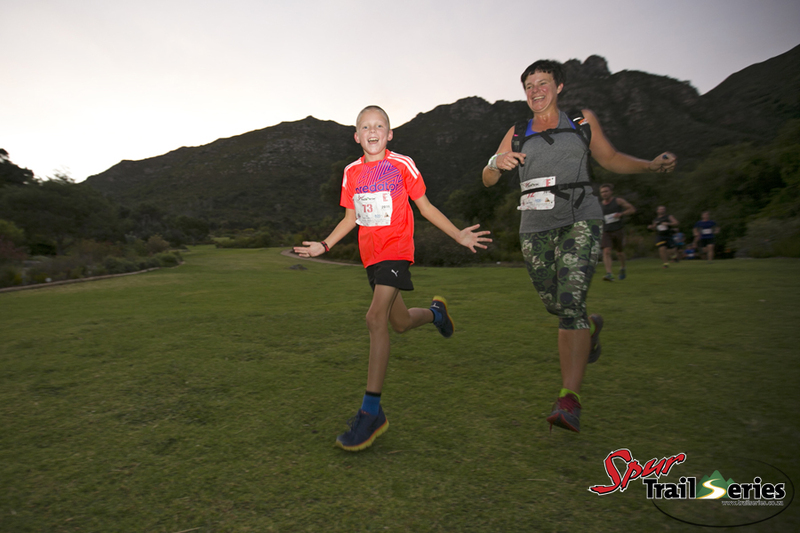 It has become a fun outing for the whole family and as we’ve watched our family grow over the years at the Spur Trail Series® we’d really like to include them in our celebrations. 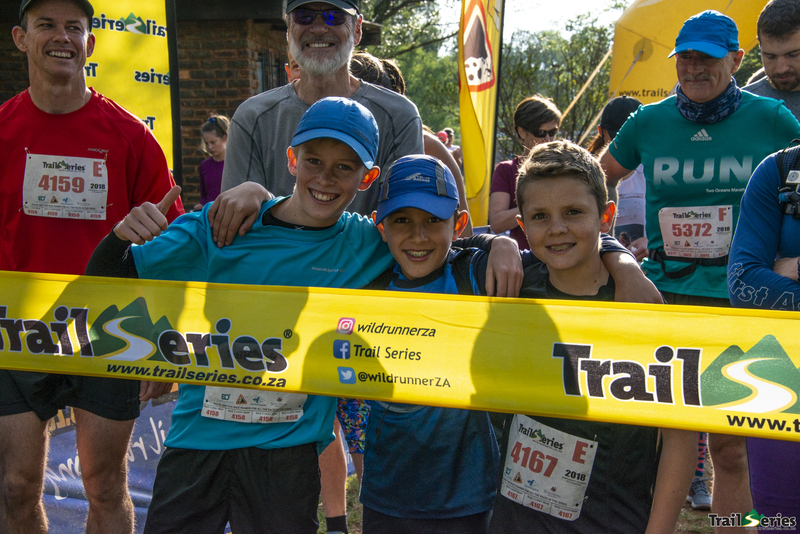 So as part of our 10-year anniversary, Wildrunner is offering all kids under the age of 10 the opportunity to run the Spur Trail Series® for free. Please email info@wildrunner.co.za with your child’s name, age and school and we’ll send you a promo code for them to enter. Wildrunner and the Spur Trail Series® turn 10 years young this year and for this we want to celebrate 10 amazing years of fun & adventure for the whole family, by offering a FREE entry* to race 1 of the Spur Cape Summer Trail Series® to any and all adventurous trail kids aged 10 years old or younger! With no experience necessary, just a pair of running shoes and a sense of adventure, the Spur Trail Series® is the perfect place to try this amazing sport. There are fantastic prizes to be won from sponsors Raidlight and Spur Steak Ranches! 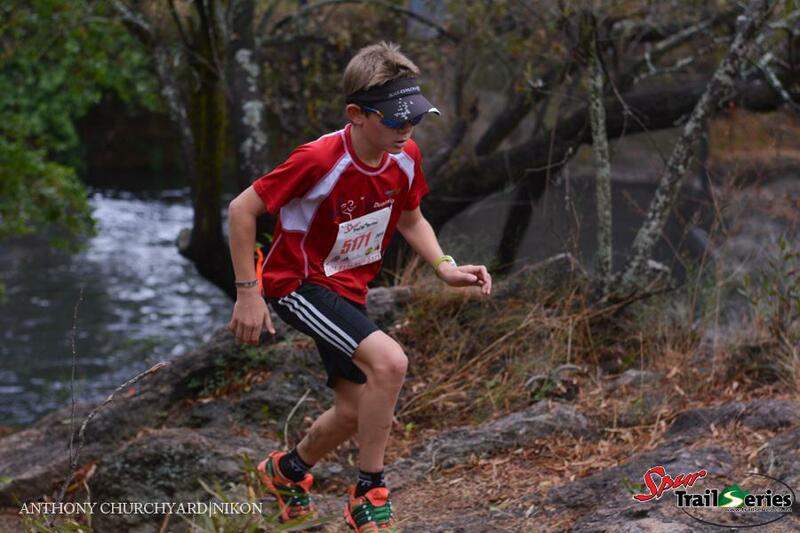 Please email info@wildrunner.co.za with your child’s NAME, SURNAME & ID NUMBER and we’ll send you a promo code. This offer is subject to the following terms and condition..
Applicable for any child 10 years or younger on the day of the first race. Only applicable to pre-registered runners.